Through some informed information to follow up on news the company "Microsoft", where it has long revealed new plans for the new browser, which called it "Spartan" to be the new browser, instead of the "Internet Explorer". Some sources "have indicated that the company" Microsoft "is currently working on the development of the new browser along with its own" Internet Explorer "browser old. Some information suggests that "Microsoft" may not rely name "Spartan" of the new browser, which is working to launch it, and that this will become a light to work on a web application version. 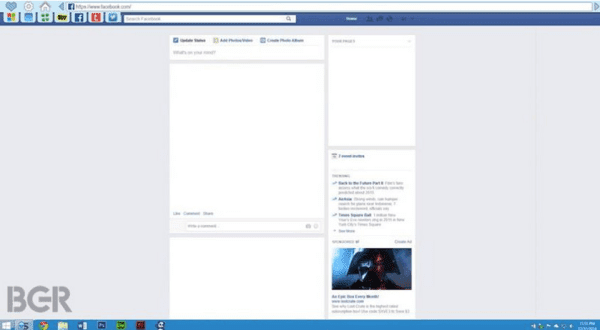 The site has been "BGR" asking image shows the form of the new browser from Microsoft, also noted that the team working on the development of the new browser spent a whole year to develop and still working it now. 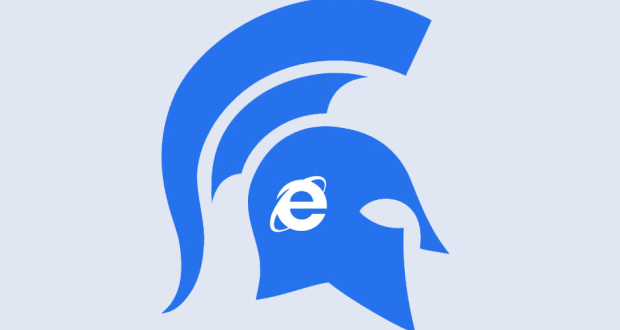 The new browser "Spartan" will come and the benefits of new functions, such as audio feature to control some of its functions to be provided by the browser users. The user will be able through sound property that will be launched "Micruzov" add a page or a page to the list of favorites, this Baladtfah to change the start page. Mentions that the new browser will be available on smart devices that work by issuing "Windows 10" new, and perhaps delay launch the browser from "Microsoft" is for the purpose of submission with the new version of your operating system "Windows 10".